Cheap flights from Spain, Italy, Germany, Netherlands, UK, Ireland, Netherlands, Scandinavia and Austria to exotic Comoros from only €385 roundtrip with Air France, KLM and Kenya Airways! EXOTIC! Flights from Paris to Mayotte for €484! Summer, Xmas and NYE! Business Class flights from Stockholm to exotic Comoros or Nosy Be from €1142! Cheap flights from Cardiff to exotic Mayotte for only £470! Christmas! Vienna to exotic Comoros for only €476! 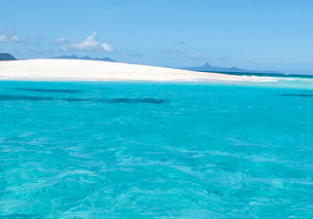 France, Belgium, Spain or Italy to exotic Comoros from €526! 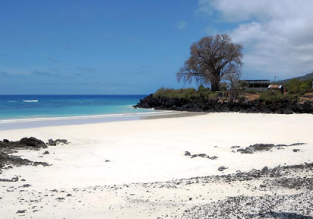 Fly from London to mega exotic Comoros for only £526!